Overall, the Xlash and Xbrow really did a job well done. My eye brow looks thicker andfuller rather than no eye brow look without using eyebrow pencil. My eye lashes become longer and fuller. It just looks like I have my eye makeup already on. And I realize that I no longer need to clip my eye lashes before using mascara. It’s just long and curl enough by just brushing the mascara. False eye lashes effect after applying makeup. I pretty love it. Add volume to eyelashes, making it longer darker and thicker. 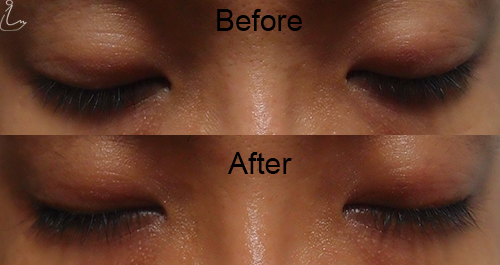 Strengthen the eyelashes from root to tip. Exhausted eyelashes after extension or illness. 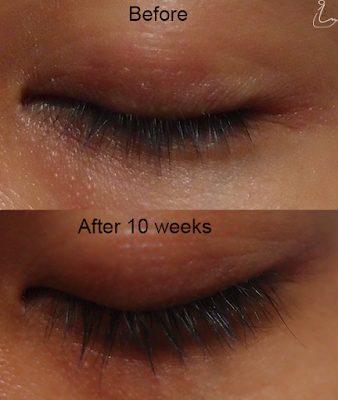 See effect timing: First result in 3 – 4 weeks and Full Growth In 10 to 12 weeks. Maintenance after full growth: Apply 2-3 times per week. 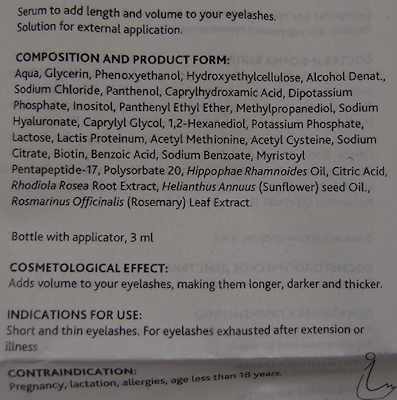 Xlash: Ingredients, indications for use and contraindications. Add volume to eyebrows, making it longer darker and thicker. 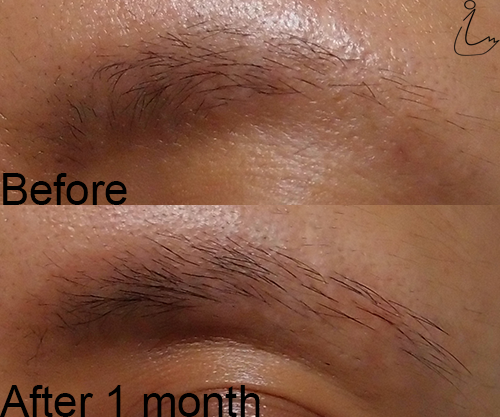 Penetrate deep to the root of eyebrow hair, making it denser, more vibrant and more beautiful. Exhausted eyebrows after ineffectual correction or illness. See effect timing: In 3 to 5 weeks. 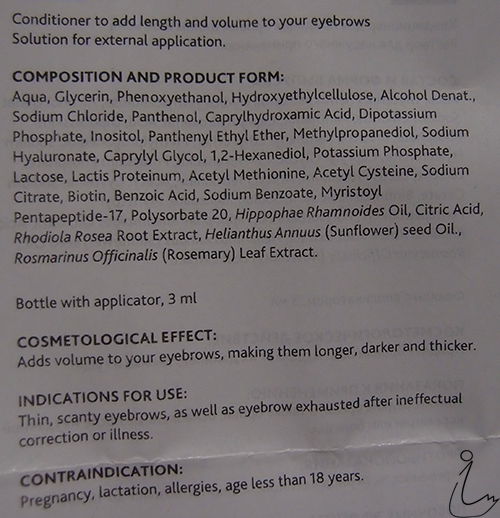 Xbrow: Ingredients, indications for use and contraindications. 100% natural – no synthetic chemicals. 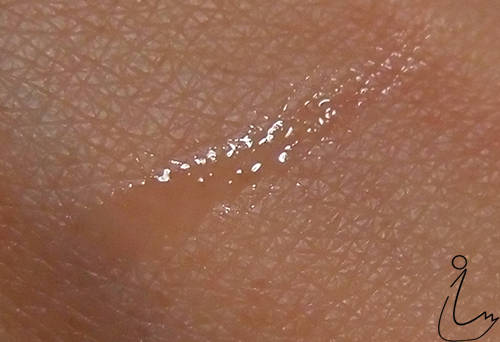 enhanced skin pigmentation in the area of application. For more information go to Xlash Website. 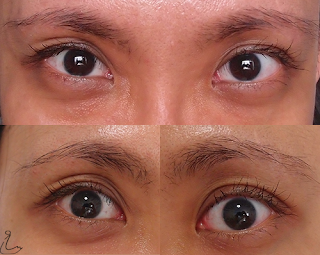 How to use Xlash Eyelash Serum and Xbrow Eyebrow Serum? 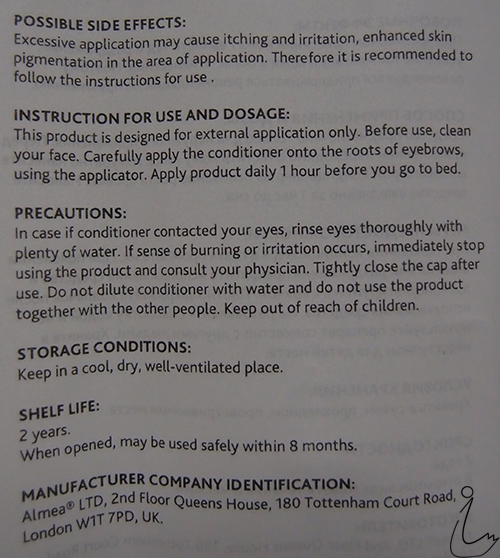 Before use, take eye makeup off and remove contact lenses if applicable. Apply a thin strip of serum along the line of growth of the upper eyelashes using the applicator. Apply this product daily 1 hour before bedtime. 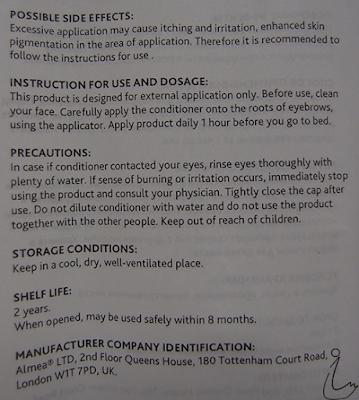 Xlash: Instruction, side effect and precautions. 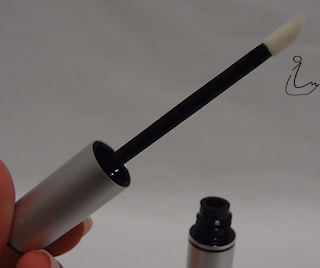 Carefully apply the conditioner onto the roots of eyebrows using the applicator. 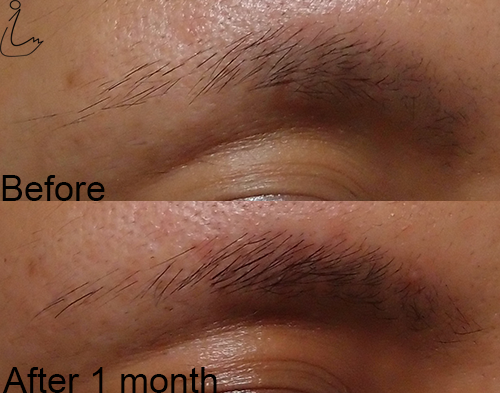 Xbrow: Instruction, side effect and precautions. These products is designed for external application only. Keep in a cool dry and well ventilated place. 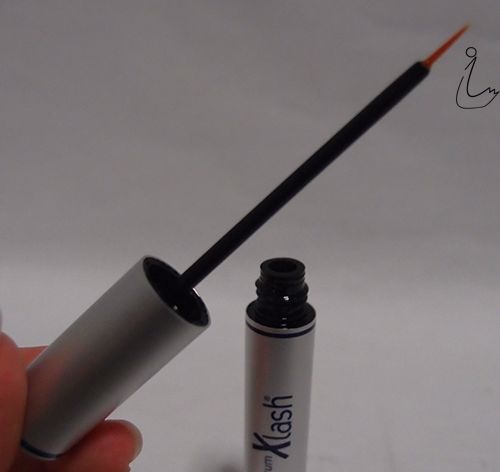 Thanks to Xlash for sending their Xlash and Xbrow Serum for this review. This is the first time I am using any serum on my eyelash and eyebrow. So I am pretty curious the effects it have on me. This is especially so when I have very thin eyebrow and short eyelashes. Ok, lets start the ball rolling shall we? We start with the Xbrow Eyebrow Serum first. The Xbrow serum came in a 3ml small tube bottle. Came in a small tube bottle. For the eyebrow serum, it came with an applicator that have a wide white brush. Applicator came with a wide white brush. 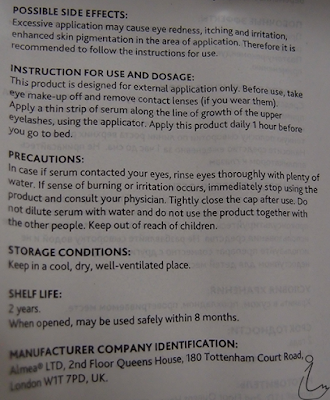 The serum itself is watery and not oily at all. It’s also transparent. I don’t actually feel anything special after application. It is easily absorbed. But sometimes I do feel a little itchy after application if I apply too much of the serum. So the lesson learn, less is good. I apply them diligently everyday before bedtime. After 1 month, I realize that my eyebrow hair became thicker and stronger. Previously I look like having no eyebrow without using eyebrow pencil. But now it looksbetter. With my laziness, It does really help as I usually go without eyebrow pencil makeup about 95% of the time. The Xlash serum came in a 3ml small tube bottle, same as the Xbrow Serum. 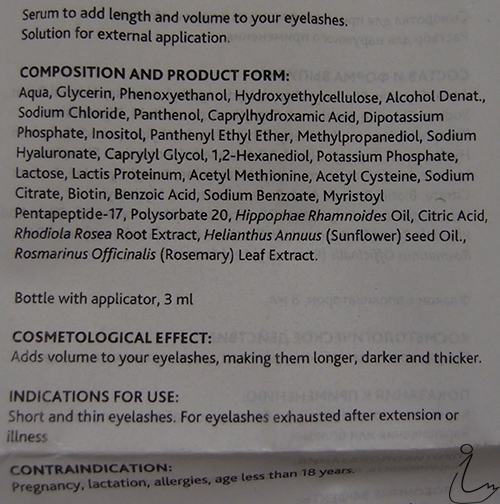 For the eyelash serum, it came with an applicator that have a small thin brush. 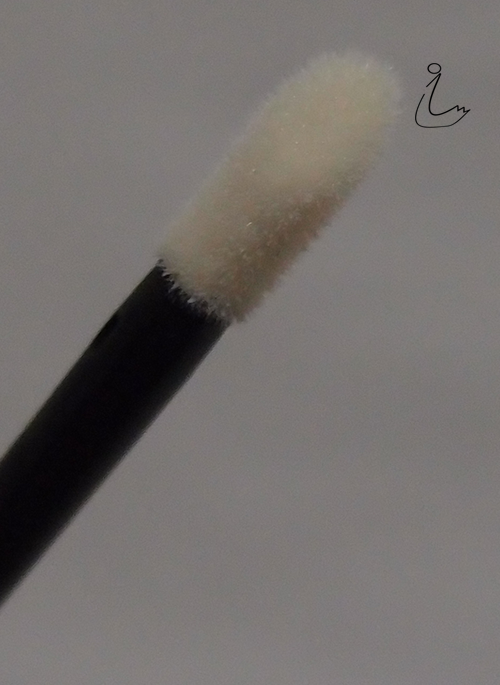 Applicator came with small thin brush. 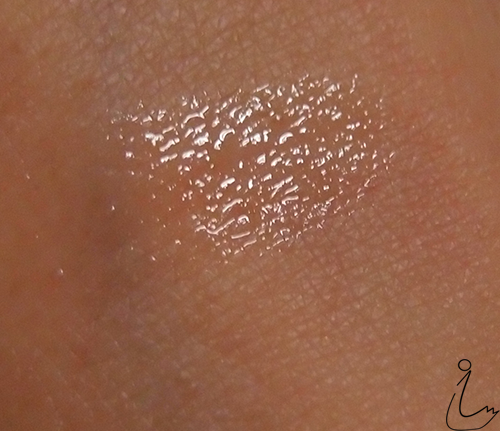 The serum has the same texture as the Xbrow serum, transparent, watery and not oily. 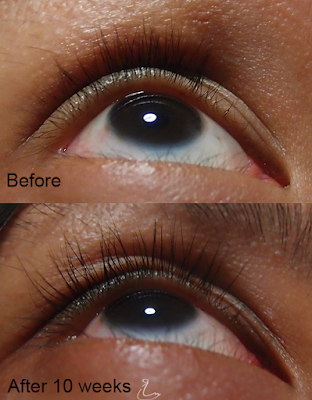 Again, I don’t really feel anything when applying the Xlash. But I do really need the mirror in order to apply accurately on the right place. Together with the Xbrow, I apply the Xlash everyday before bedtime. Its been 10 weeks after using the Xlash Serum. I did not go and check them until one day around 8 weeks of using it when I need to apply makeup for an event. I realize my eyelash have grown longer and thicker. And I no longer need to clip my eyelash before using the mascara. Its long and curl enough to just brush the mascara on. And the effect looks so pretty. Before and After used without makeup. Eyes with Mascara makeup on only. Xlash Eyelash Serum and Xbrow Eyebrow Serum can be bought at Xlash Online Shop at a price of S$88.90 for each bottle (3ml each). Disclaimer: All Sponsored products were provided for the purpose of my review only. Review written is based on my personal unbiased views. No monetary rewards were received for sponsored reviews.